CrossFit 515, CrossFit Des Moines, Clive, Iowa, Gym, Des Moines Fitness, CrossFit Iowa | Redefining fitness, one WOD at a time! 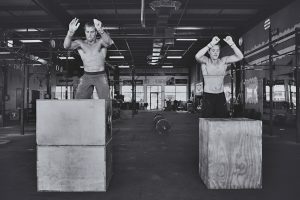 Redefining Fitness…one WOD at a time! CrossFit 515 is a strength and conditioning fitness program. 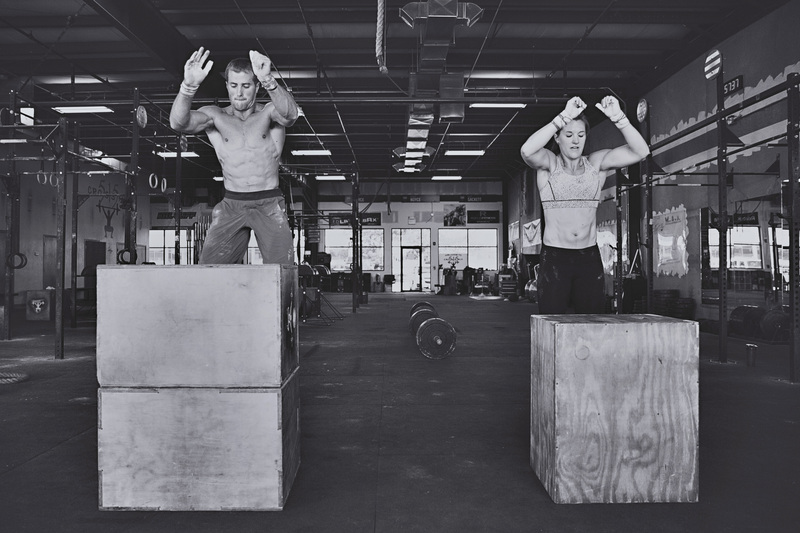 By definition CrossFit is constantly varied functional movements performed at high intensity. It is universally scalable and therefore designed for individuals of all levels, regardless of prior experience or fitness level. Simply put, anyone can do it. CrossFit involves functional movements including everything from gymnastics (pull-ups, push-ups, rings, etc) to cardio (running, rowing, jump rope, etc) to weight-lifting. Functional movements are important because they simulate what is required of us in our daily lives. 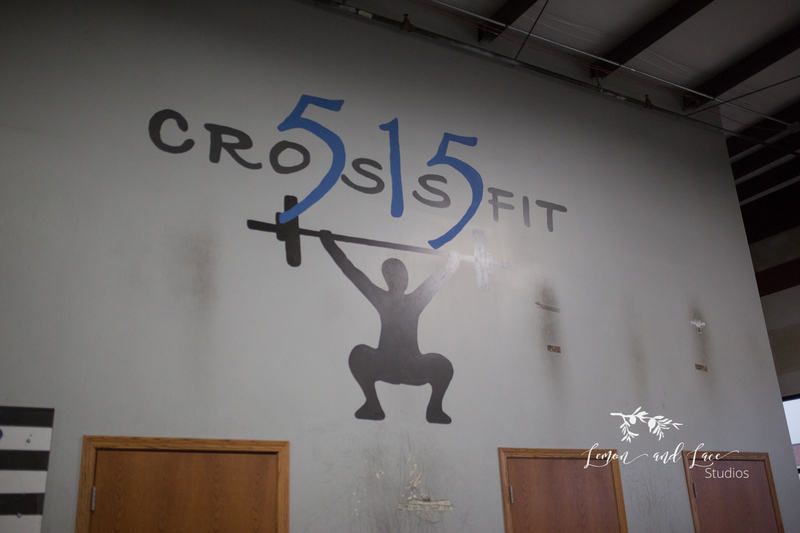 CrossFit 515 prepares our clients to excel at sport and life. CrossFit is also constantly varied, broad, general, and inclusive. You may hear us use the phrase “Our specialty is not specializing.” This means our clients are exposed to a wide variety of movements, in a wide variety of patterns, at a wide variety of weights, etc. We rarely do the same thing twice. This keeps it fun and exciting, meaning you are less likely to quit. It also keeps your body from adapting to doing the same thing over and over again, which keeps the results coming. Our goal at CrossFit 515 is to help each person reach their personal fitness goals and to excel in all areas of sport and life. We strive to redefine fitness, and we go about this one WOD (workout of the day) at a time. We can’t wait to start you toward your goals! We offer a Free Trial!! !